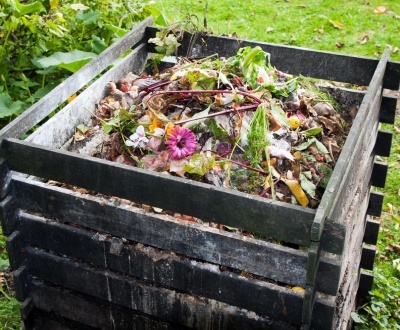 Aussies around the country hire skip bins for various reasons – builders, commercial cleaners and construction workers hire them for their daily work tasks, and private homeowners often use rubbish skips for DIY garden or home clean-outs. Hiring a skip bin is certainly one of the easiest and most cost effective ways to get rid of rubbish, and the process is pretty straightforward. You simply book a skip bin with us, have it delivered to your location, and fill it. After you’re done, your bin is collected promptly … and the job’s done! However, you do need to be mindful of how you load your skip – rubbish should be packed both efficiently and effectively. And what’s the best way to do that? Here are our expert tips for loading a skip bin. 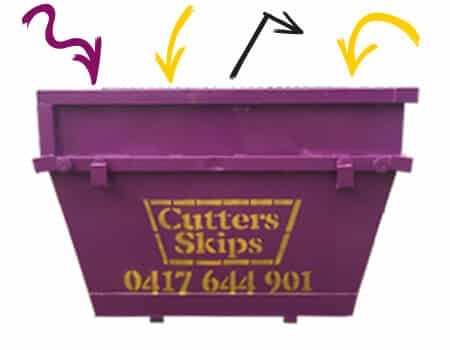 If you’re planning on hiring a skip bin, the team at Cutter Skips will no doubt advise you that the best place for your skip bin once it’s delivered is on the actual property itself rather than on the street. This deters other people from disposing of their rubbish in your bin, and will also avoid the hassle of having to obtain a council permit which is required if equipment (like a skip bin) is deposited on a road or footway. Fines apply if these are rules are not abided by. One of the more common areas to place a skip is on a driveway, so for the duration of your skip-loading, you should consider parking your car on the street. Skip bins should also be positioned so that they are easily accessible from the road to assist with the delivery and pickup process. When sorting your rubbish, place it as close as possible to where the skip bin will be positioned which will help you easily load items into the bin when it arrives. By piling your rubbish into the one area you’ll also get a better idea of the size of the skip bin you might need. One of the keys to filling up your skip bin economically is to place flat objects (like plywood etc.) at the bottom of the skip bin first, followed by heavy or bulky items, and then placing lighter items like green waste on top. 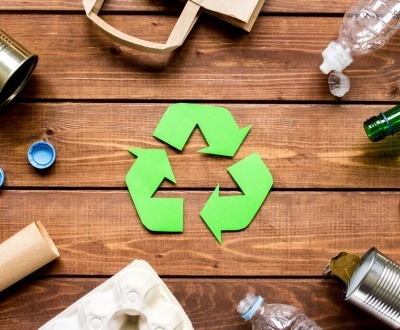 It’s a good idea to also crush, cut up or break down bigger items if you can, and bulky waste like furniture should be disassembled or even better, recycled. You should aim to pack your skip bin as tightly as possible to minimise air space. Try to fill gaps and air pockets – imagine you’re packing your bin like you’re completing a jigsaw puzzle, because the last thing you want to do is pay for the transport of air! 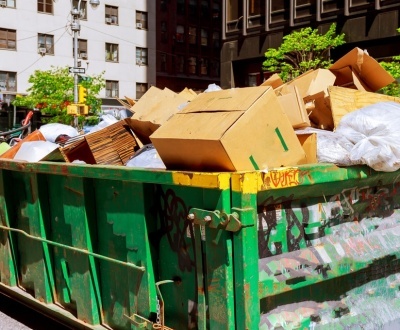 Skips are rented out by volume and while it’s tempting to overfill them, they can’t legally be filled above the rim, which is worth thinking about when you’re loading a skip bin. 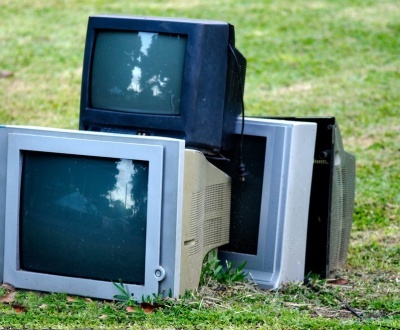 These restrictions aren’t in place to make it more difficult for you to remove your rubbish, they are actually part of the government’s health and safety legislation. 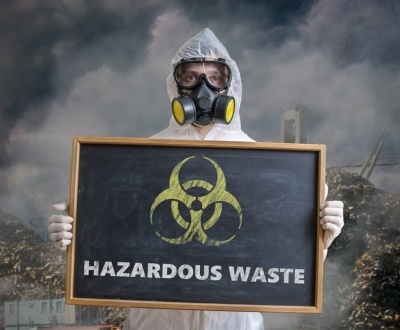 It is actually illegal to transport a waste container beyond its dimensional limits, and most companies (including us) will simply not take the chance of incurring heavy fines. 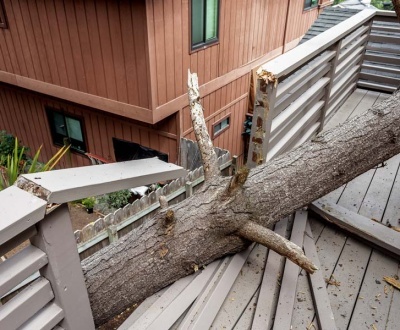 In reality, overly full skip bins would need to be legally covered during transit, but tarps and the like simply don’t have the structural integrity to prevent heavy debris from dislodging, which puts people’s lives at risk. Would you feel safe driving behind a truck transporting a hazardous skip bin? No doubt your answer would be ‘no’. When you’re using a skip bin to transport your rubbish, whether it’s at home or at your worksite, it’s important to firstly sort your rubbish to ensure you’re not wasting valuable space in your skip bin by getting rid of items that could be ‘transitioned’ elsewhere. 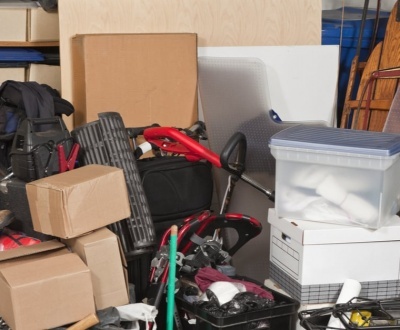 Take some time to sort what you’d like to get rid of – are there any items that you could sell or donate to charities for example? Due to workplace health and safety regulations, we also cannot accept any material that contains asbestos. For more information on asbestos removal, check the Queensland Government website. Collecting waste is one thing, but disposing of your rubbish responsibly is another matter completely. Not all trash should be destined for landfill, which is why Cutters Skips’ skip bin hire services organises the appropriate sorting of your waste as a priority. 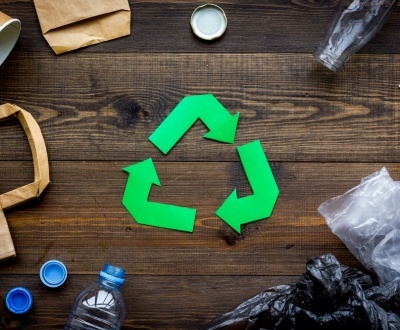 If recyclable paper, metal, plastic or glass is part of your clean-up project, we are dedicated to our stance on conscious waste management, and can arrange for your collected trash to be recycled wherever possible. Need advice on the best way to load a skip bin? Get in touch with the experts at Cutters Skips today on 0417 644 901.